The MAG-RYŚ enterprise has its own office for planning, designing and construction works. 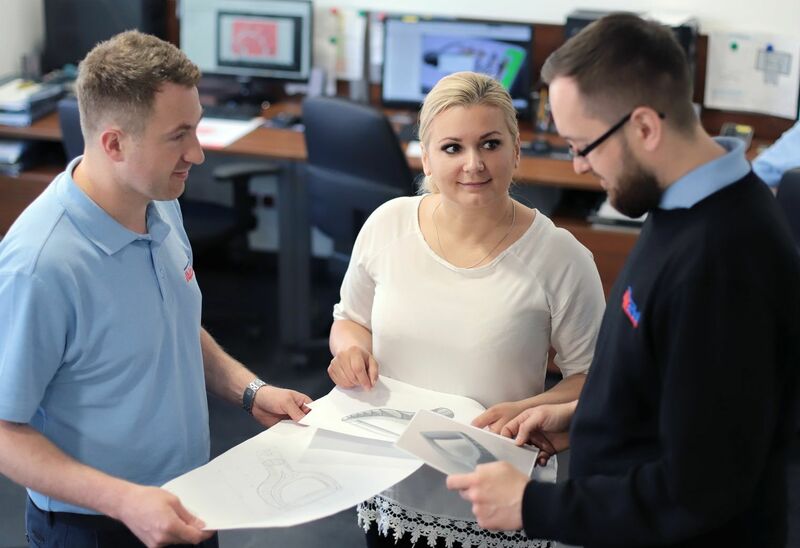 There are employed highly qualified, creative and experienced engineers specializing in designing and production technology for injection and foundry moulds, and special tools used in many branches of the market, including the automotive industry. 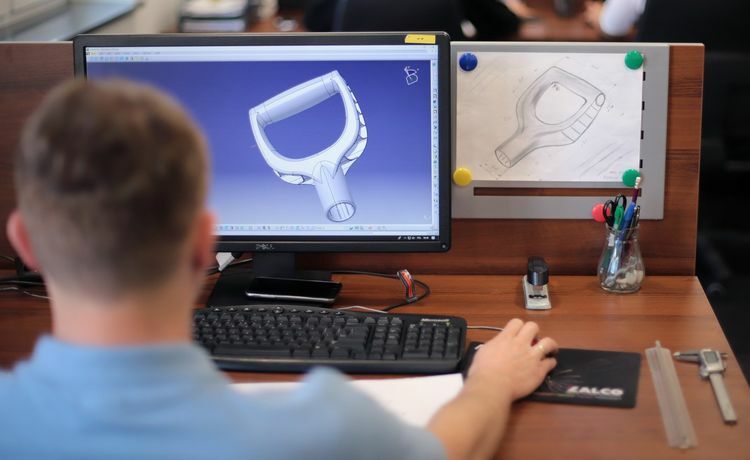 By applying the highly innovative software aiding engineering works, equipment for reverse engineering and quick prototyping, as well as, implementation of the latest production technologies and machines, we are able to meet all the needs of our clients – starting from the idea, through the design to the final shape. Our tools – characterized by innovative solutions designed on the experience we gained – are used by companies operating around the world. 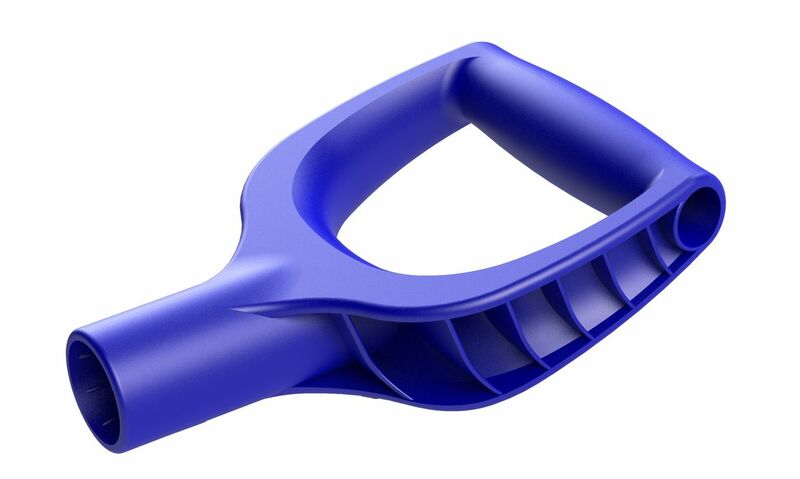 The design and construction of the mould can largely impact on the quality of the moulded parts and determine their appearance, internal and external structure, final size, strength, and so on. 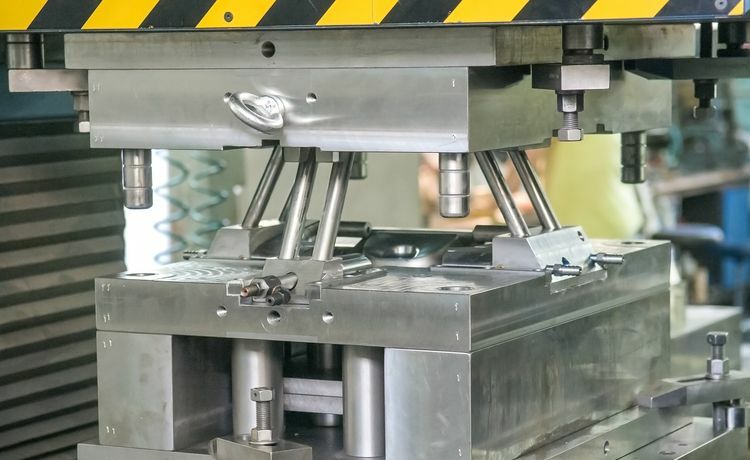 Properly designed injection mould should ensure high reproducibility of the produced parts – in terms of their size and shape, and ensure smooth removal of the moulded parts from the moulded part. 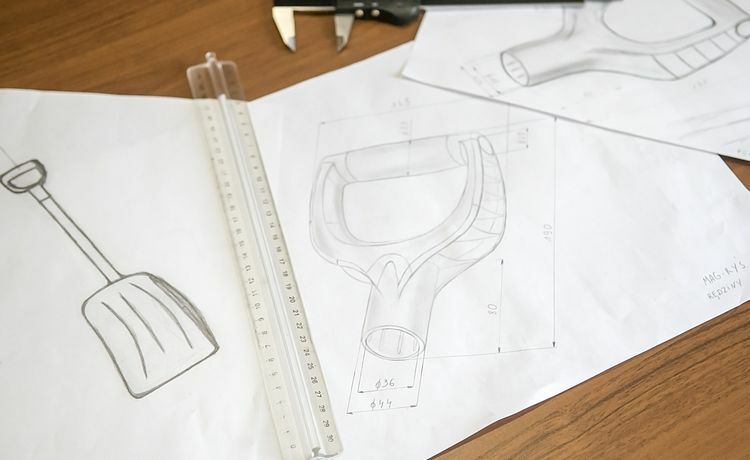 In order to ensure long and failure-free operation of the mould, it is very important to plan the correct number of technical aspects such as design, proper selection of materials for its production intended for specific types of materials and optimization of processing conditions. The mould design and methods of its manufacturing are therefore subject to a deep field of research study. Layout of the product’s concept based on the customer’s initial requirements. 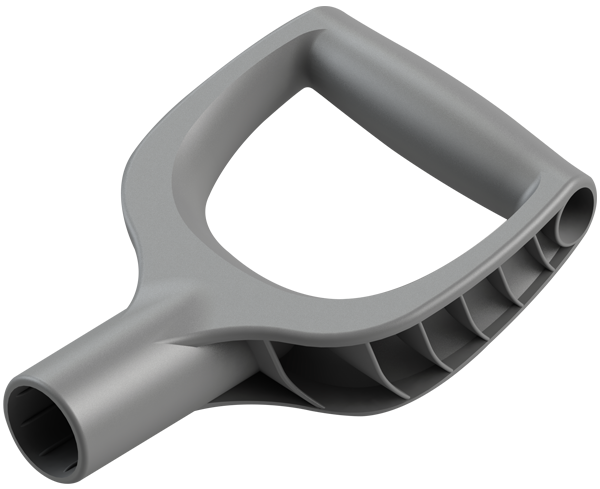 After the concept is prepared, the model is being designed by using the 3D design software and preparation of technical documentation in the 2D CAD software. 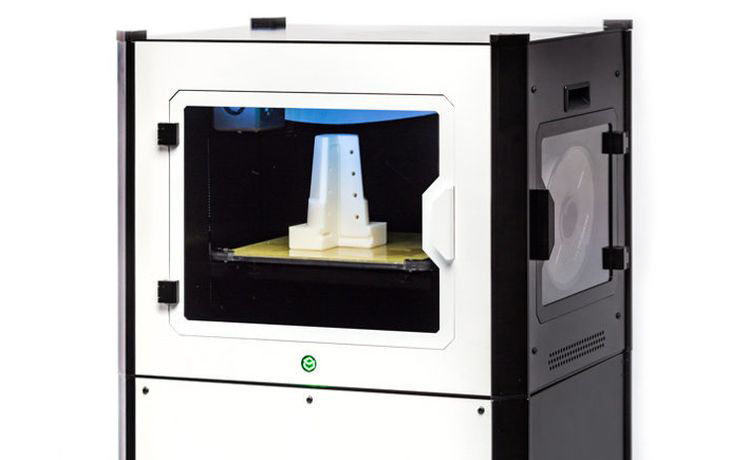 Based on the digital design, a prototype of the product is printed out on a 3D printer. 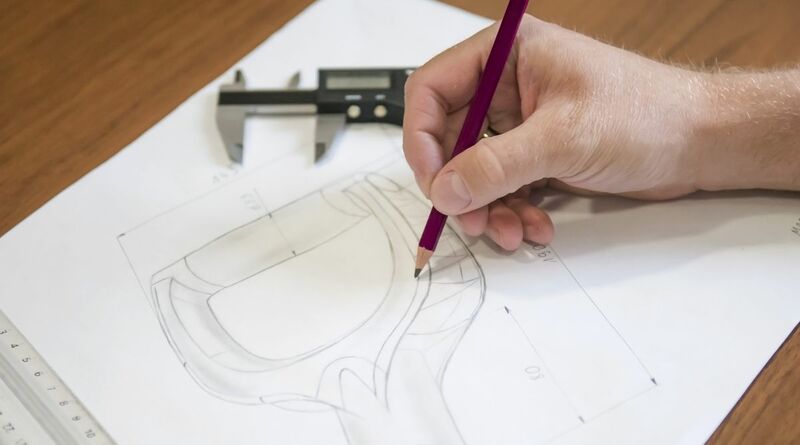 Product’s physical form enables performing verification of the prototype product in accordance with the Customer’s expectations (in terms of its size, shape, ergonomics, functionality, initial strength and weight). 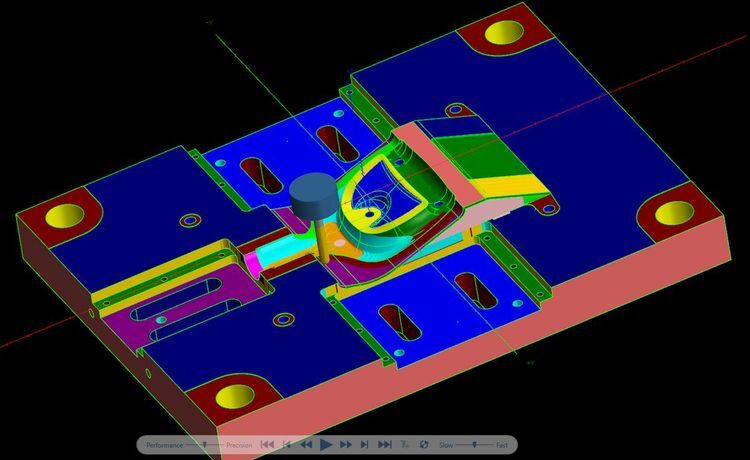 This is the stage of planning and designing the production tool (such as: moulds, presses and cutters) by applying modern engineering software that empowers injection simulation, checking the kinematics of operation and performing strength calculations with CAE simulation solutions. The software supported by knowledge and experience allows to produce tools in a single cycle, without the need for correction stage. 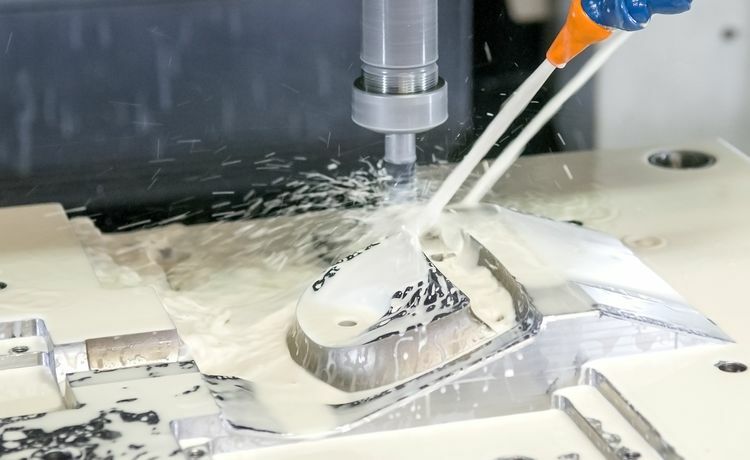 As soon as the tools are designed with Mastercam (CAM) software, technological processes are developed afterwards, so it enables processing individual components of the production tool. By using modern machinery and innovative technology, digital projects are transferred into the real form of the finished production tool. 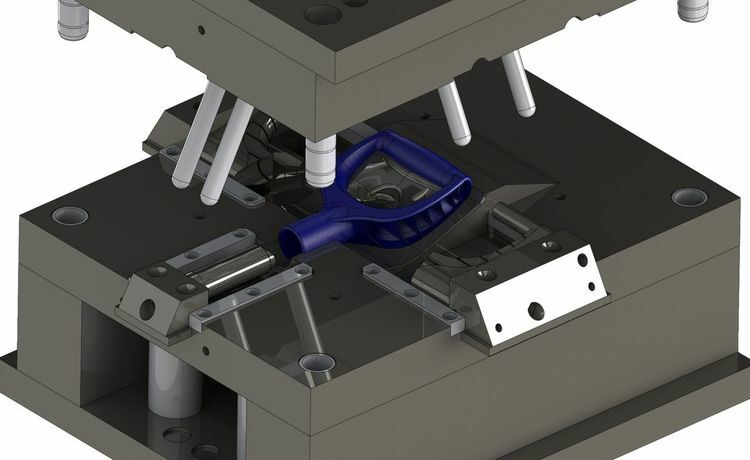 After assembling the parts, first production testing is performed and the final acceptance of the ordered item and operation of the tool used for its manufacture are carried out. The final stage of the production cycle is collection of the finished product by the Customer or series production of the products (goods) by using machines in the plant of the MAG-RYŚ Company. A rich machine park, namely: injection moulding machines, presses, etc., empowers providing services by implementing various production orders.